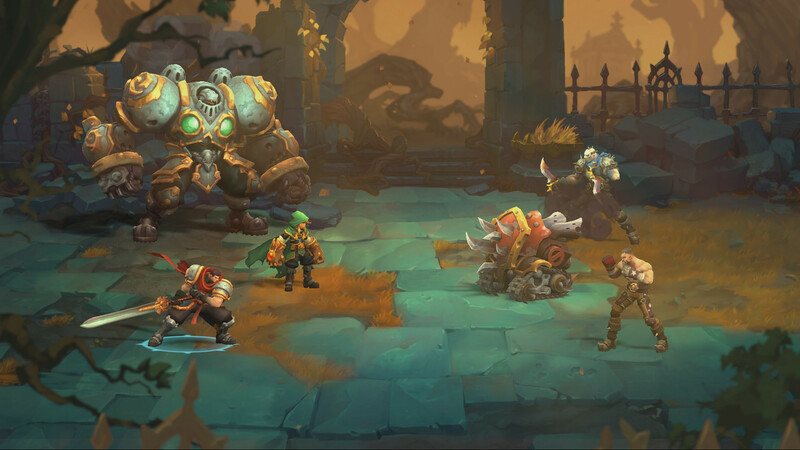 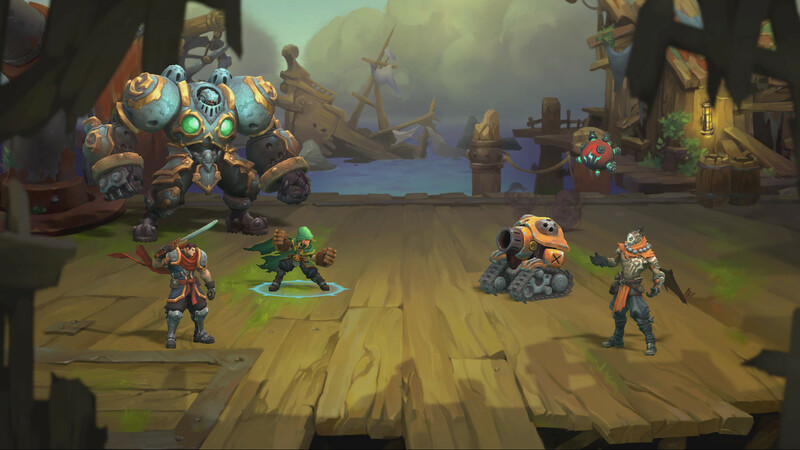 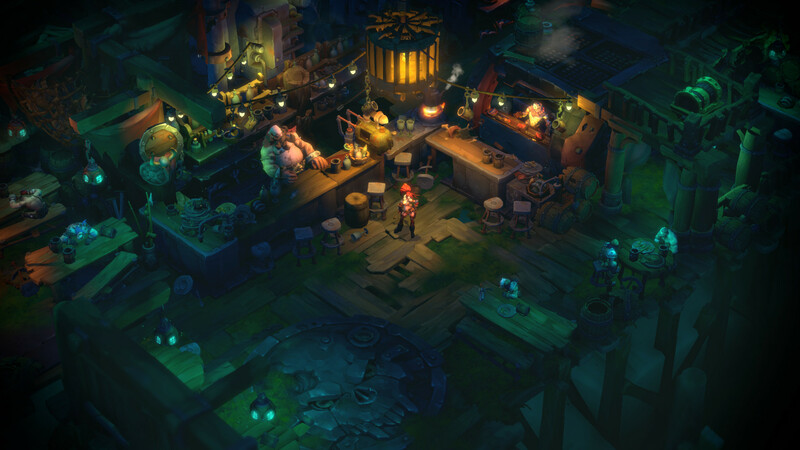 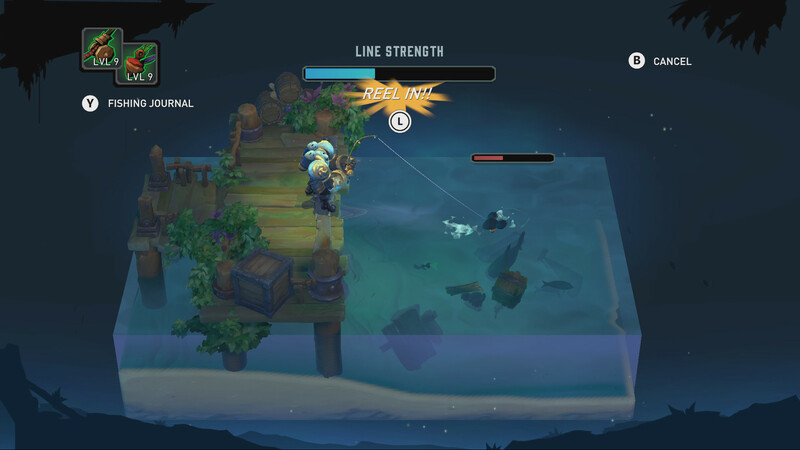 Battle Chasers: Nightwar is a role-playing game inspired by the console classics: long visits to dungeons, step-by-step combat in the traditional for JRPG format and a rich plot that unfolds as you explore the world. 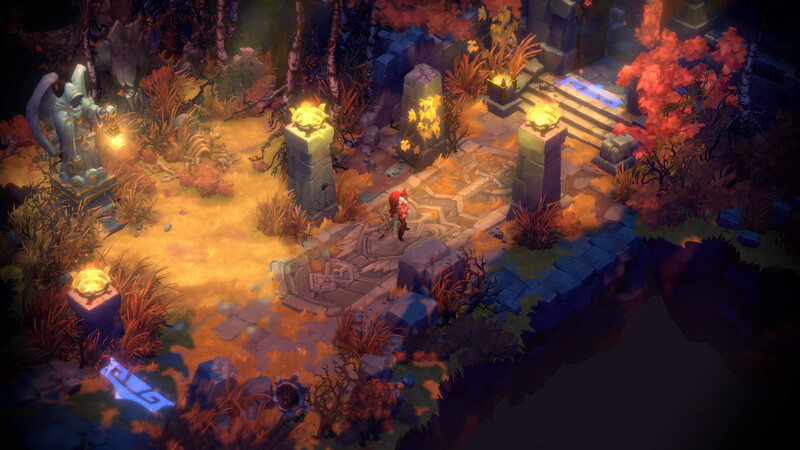 Find out what secrets Crescent Island is hiding. 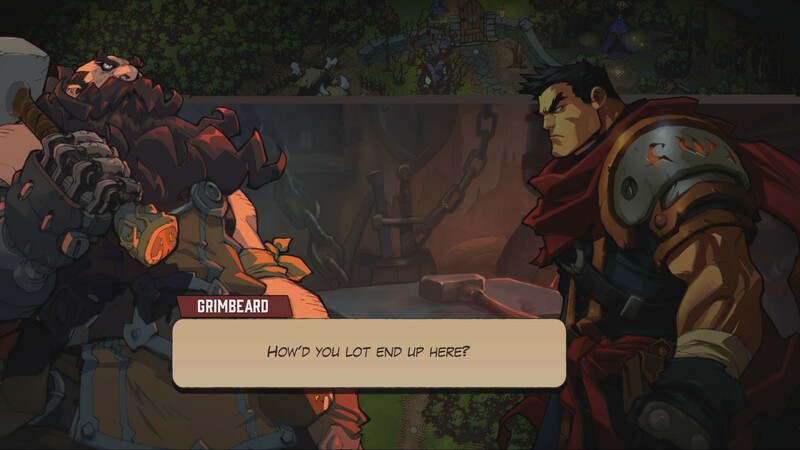 Engage in trade, craft and get ready for trips. 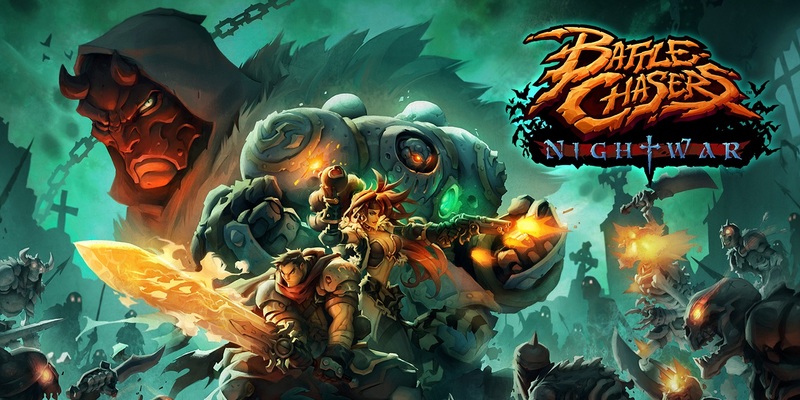 Classic combat system in a fantasy world in which magic is combined with technology. 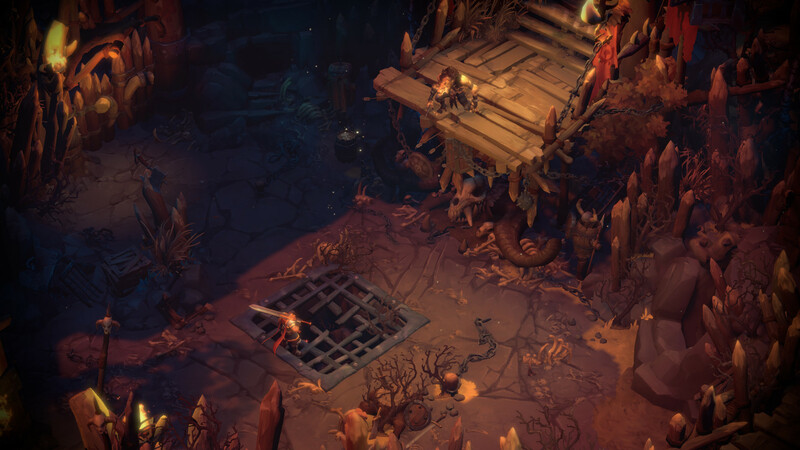 Randomly created dungeons with high complexity.